The jewellery buyers were out in force for our February 2 auction. 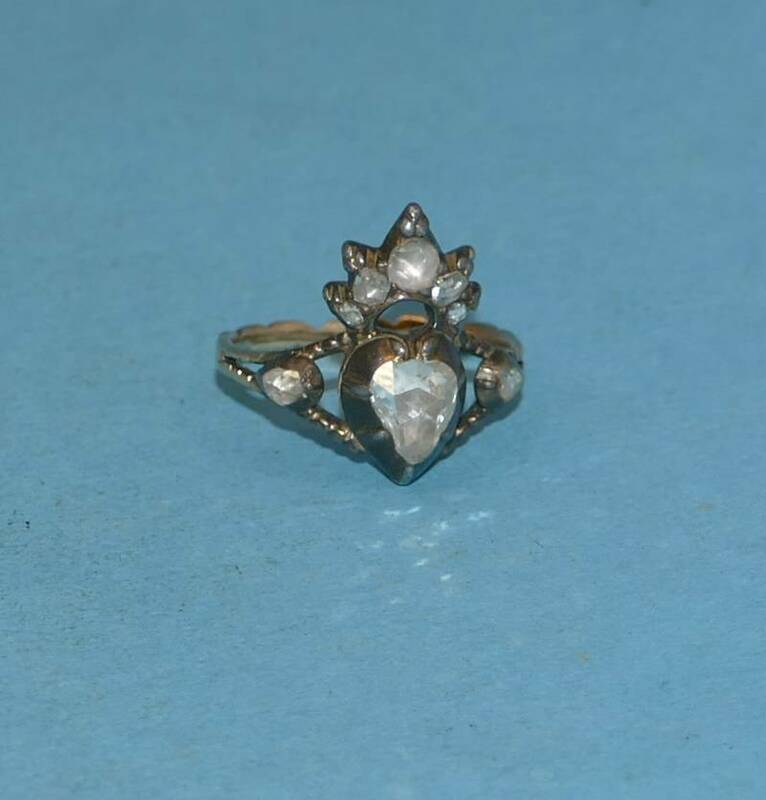 Lot 720 was a gold and diamond heart-shaped antique ring selling for just over £2000. 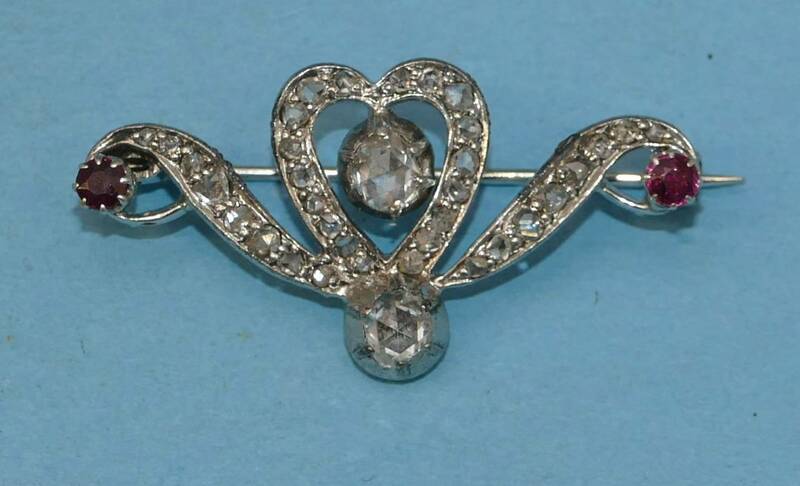 Two diamond brooches (lots 731 and 730) went for £510 and £400. 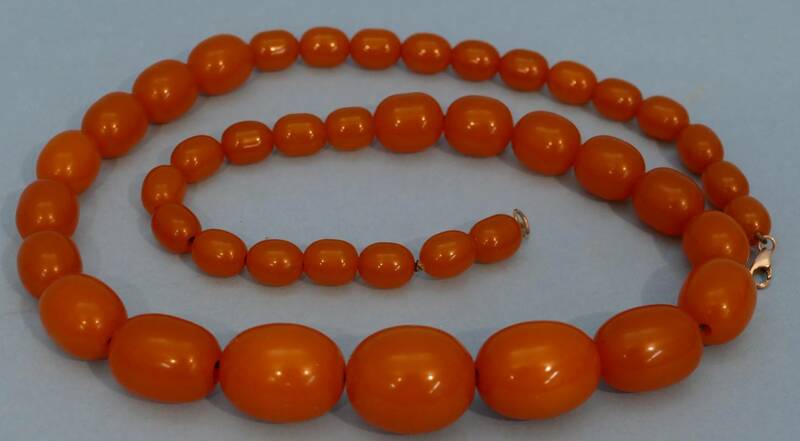 But it was not just diamonds--two people in the room battled for an amber necklace (lot 585) with the winner taking it home for a hammer price of £2200. 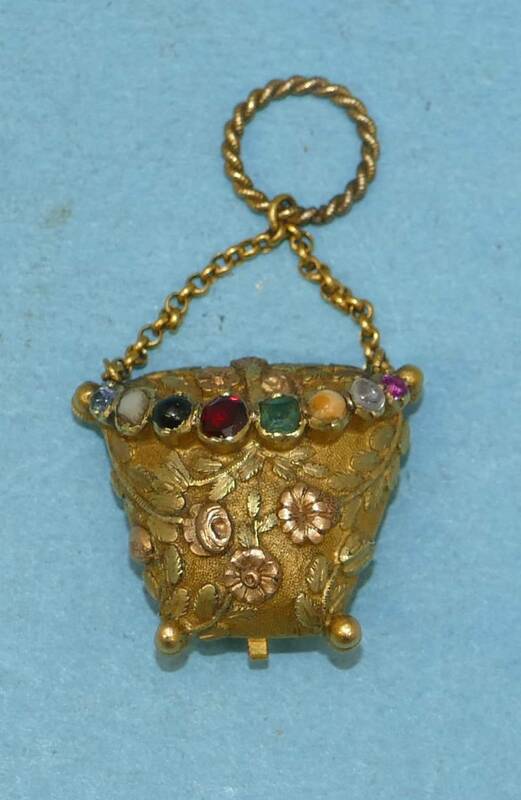 And we were pleasantly surprised by the lovely gold pendant (lot 735) in the form of a basket which sold for a hammer price of £1350. 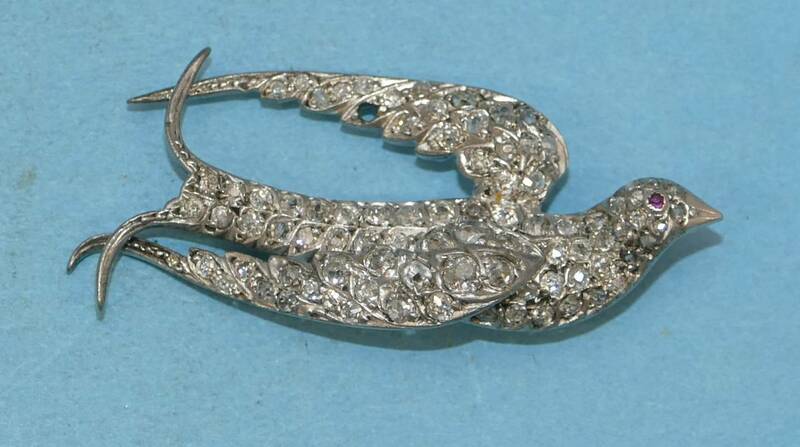 Gold chains, cocktail watches, Victorian mourning jewellery continue to sell briskly.